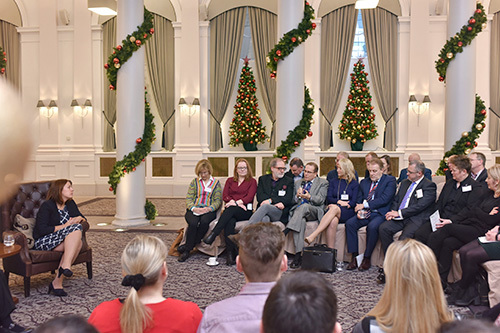 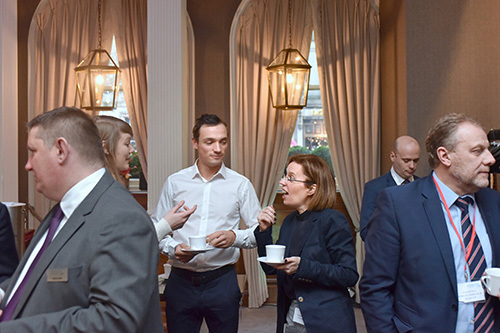 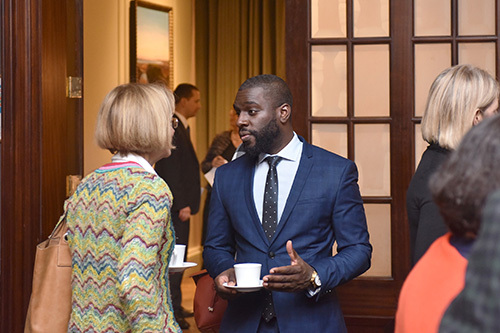 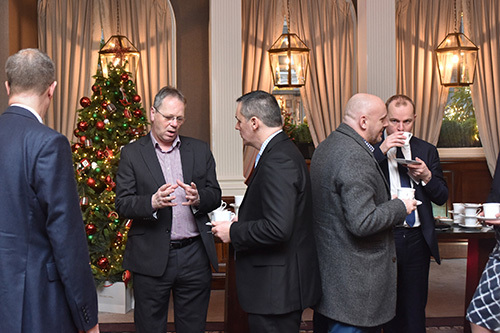 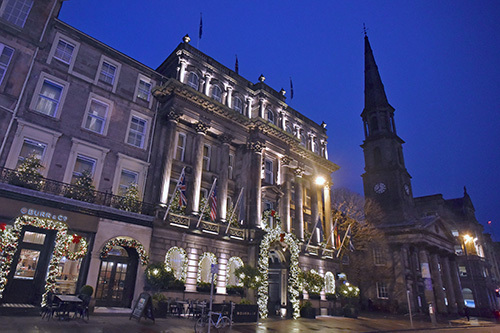 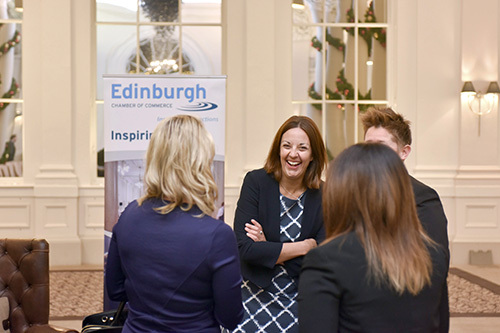 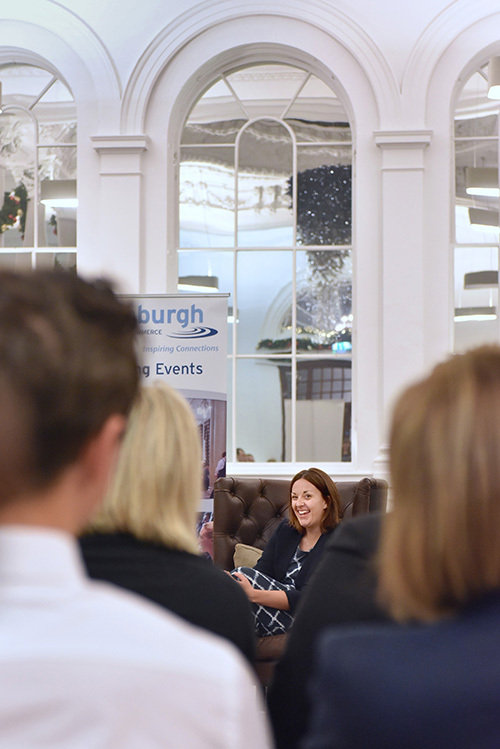 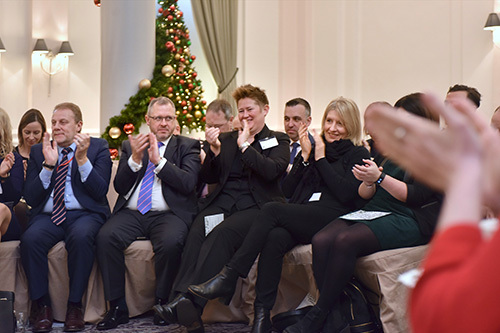 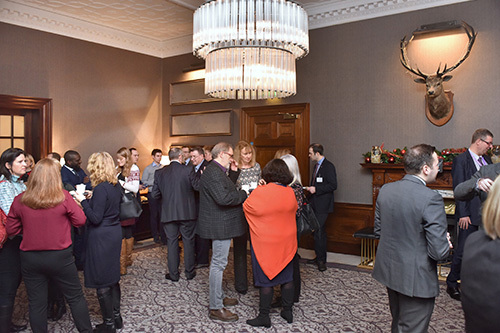 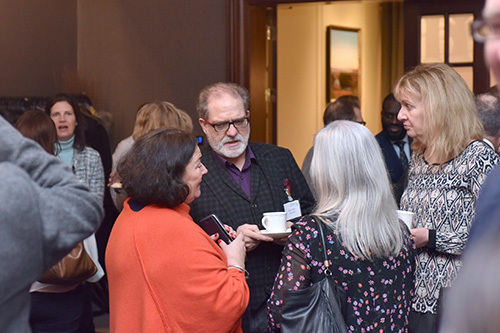 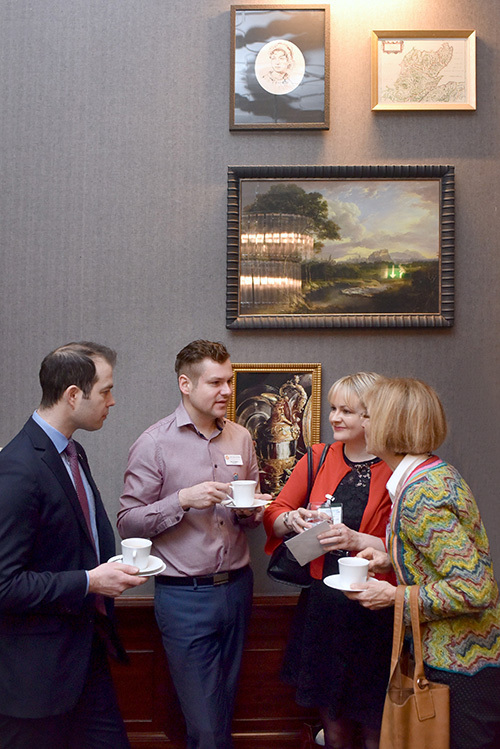 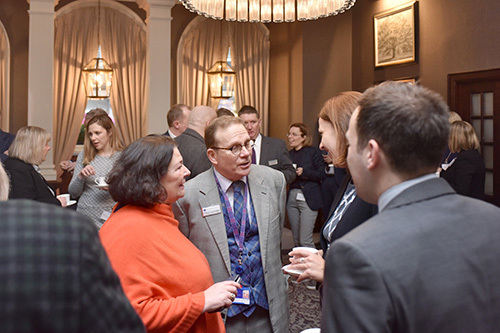 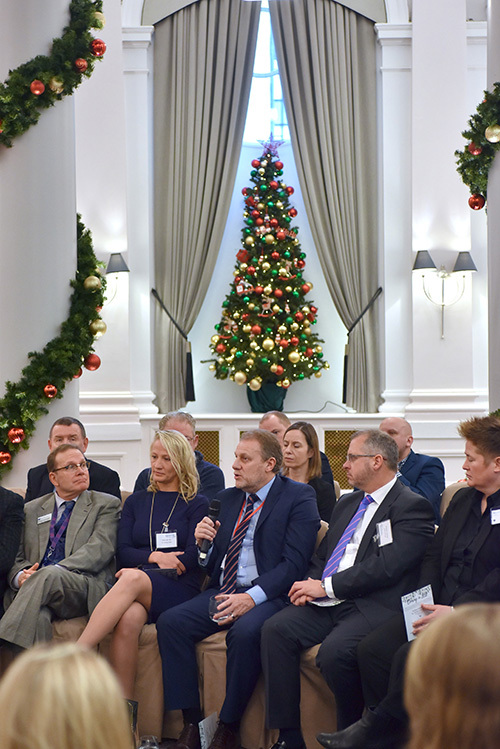 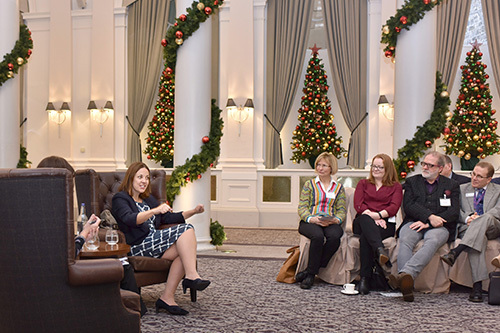 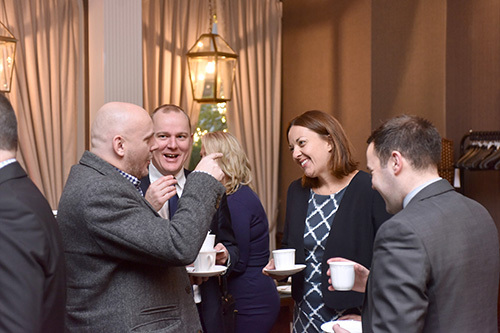 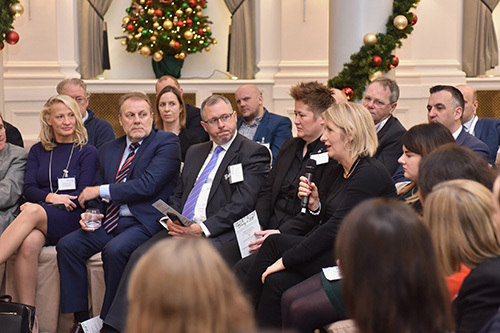 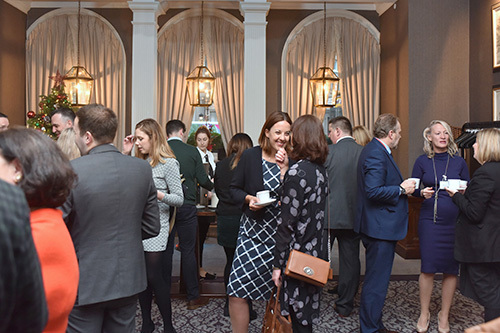 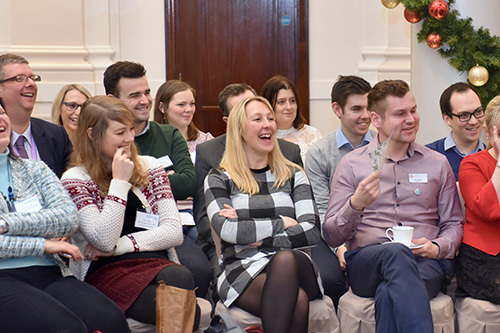 The Principal Hotel hosted Edinburgh Chamber’s final event of the Year on Tuesday. 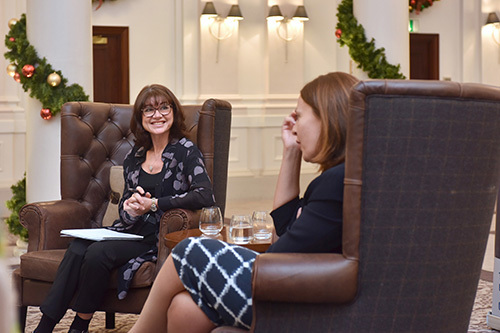 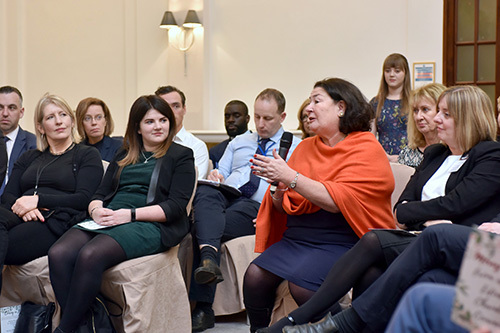 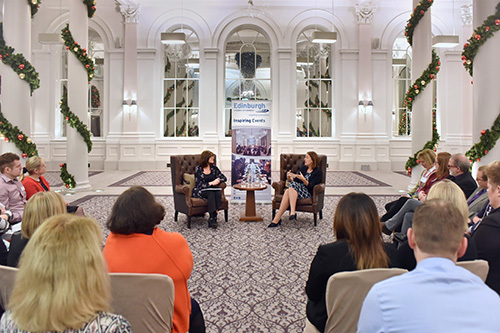 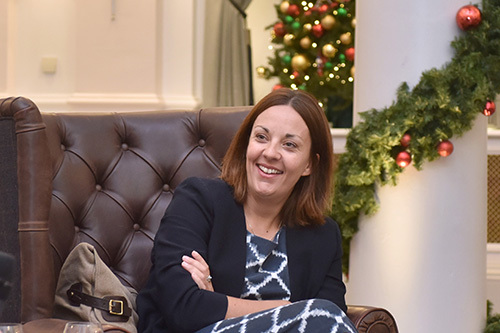 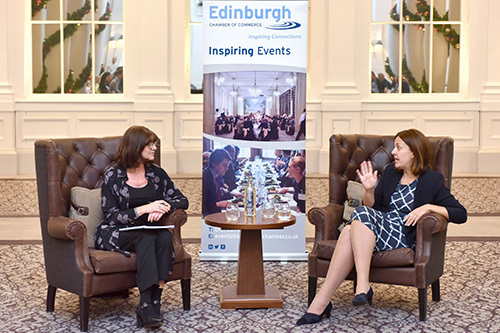 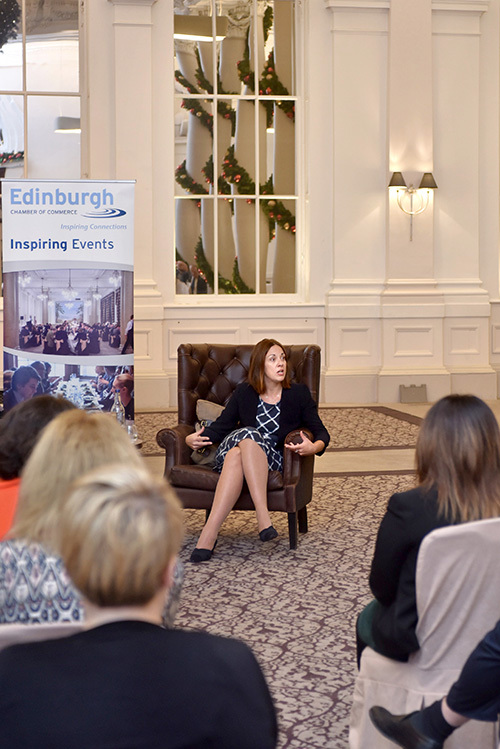 Kezia Dugdale spoke with Chamber Chief Executive Liz McAreavey and answered questions posed by members on subjects ranging from Brexit to the Jungle. 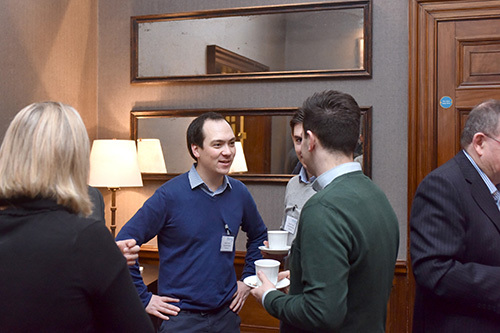 Permalink|Comments RSS Feed |Trackback URL.